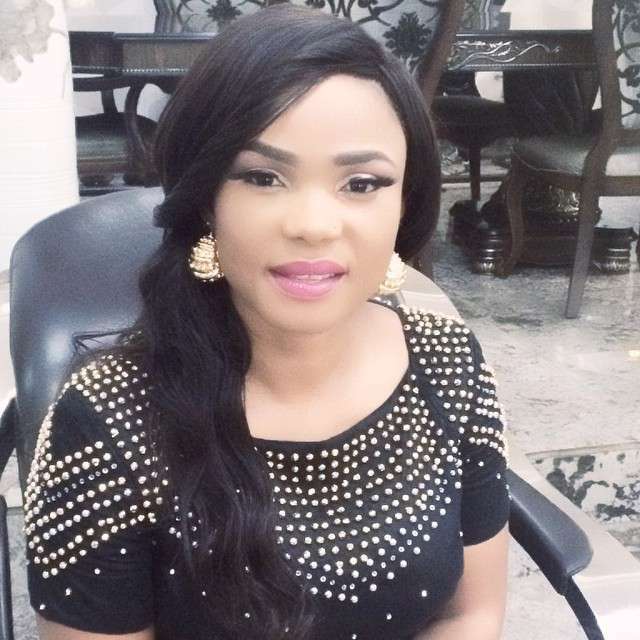 Event blogger Helen Ozor narrates her encounter with actress Iyabo Ojo amidst controversies. I remember getting an invite to attend Queen Ayo Balogun son’s wedding (#jjginger17) some weeks back. 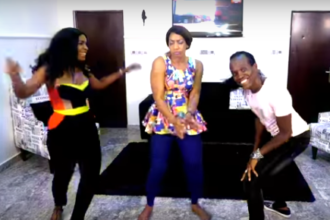 At that time, I had wanted to shoot the first video for my YouTube channel #partymomentswithhelen and I was so excited. After interviewing a few vendors/guests during the reception, I walked up to Nollywood actresses, Iyabo Ojo and Fathia Williams and requested for an interview. Faithia politely told me she doesn’t grant interviews at parties (I bet she would have agreed if it were Ovation TV or Goldmynetv). Anyway, I was glad she wasn’t rude to me. Meanwhile, it was my second time talking to her; First time was at BON Awards where she allowed me take a picture of her at the event. I had just started blogging then. Iyabo Ojo on the other hand, looked at me, collected my branded jotter where I had written my interview questions. She went through it, handed it over to me and turned her face away. This same Iyabo Ojo that I introduced myself to as a blogger in 2011 and she said ‘please what is a blog’ I explained what a blog is, to her then sha! I wasn’t badly dressed oh.. makeup was on point, I spoke with confidence and the questions I asked everyone I interviewed were questions that would make anyone laugh when responding. I laugh anytime I remember what happened. 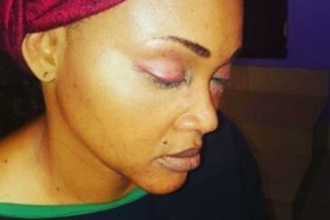 Truth is, my experience with Iyabo Ojo is little compared to what some people may have faced. Always remember that at some point in your career, at some point in your life.. some people will treat you nice while others won’t. Some people will help you instantly just because they love your personality while some you will have to chase and chase until you get fraustrated. It is your duty to keep pushing and never give up because you are responsible for whatever you make out of your life. May we all get to the point in our lives where people will respond to us by just hearing our name in Jesus Name.